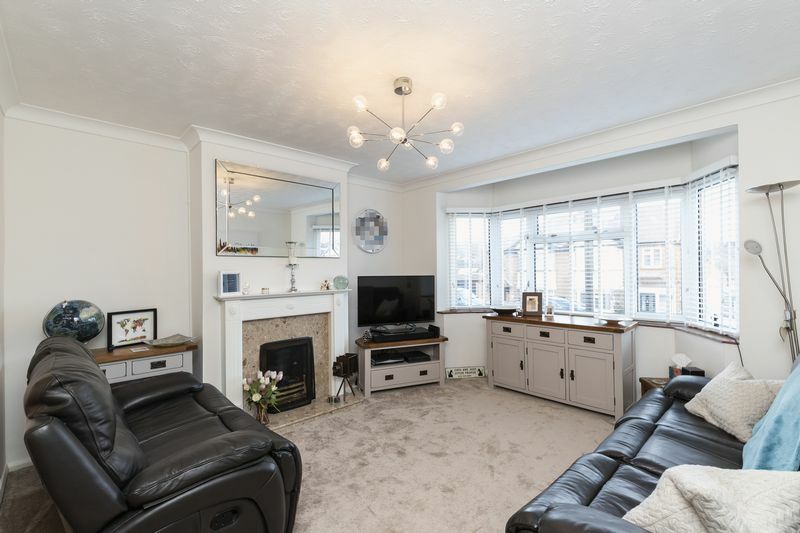 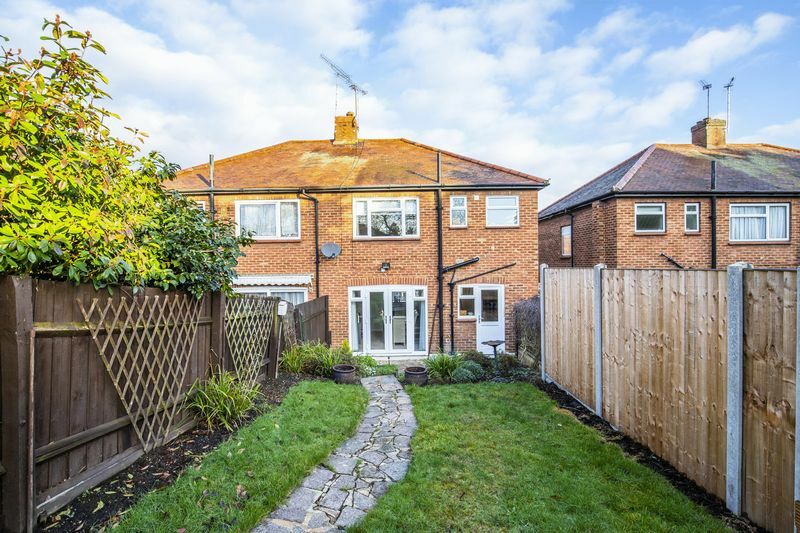 Caplen Estates have the pleasure in presenting to the market this family home situated in a quiet cul de sac in Buckhurst Hill. 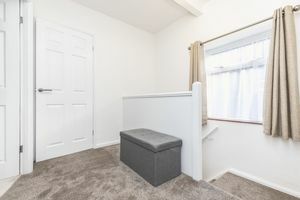 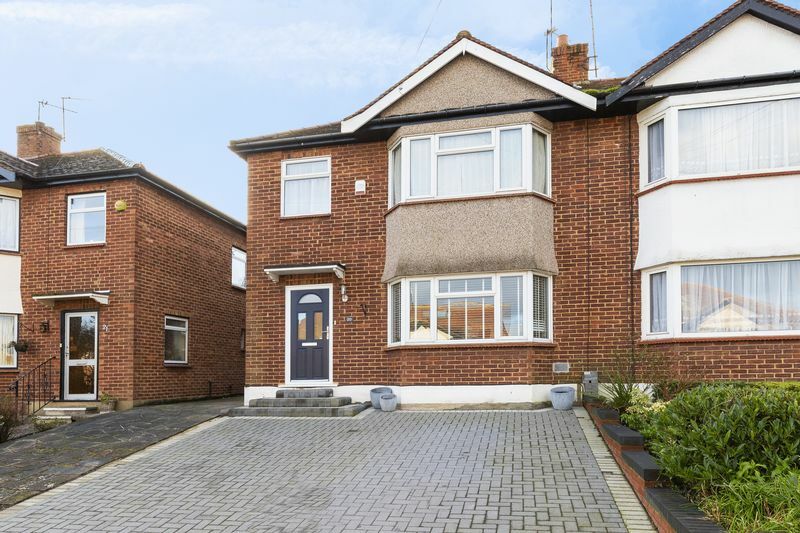 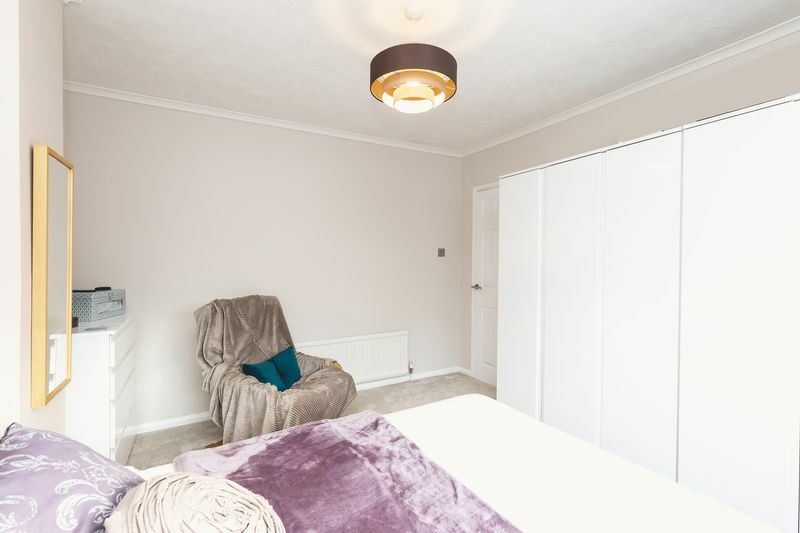 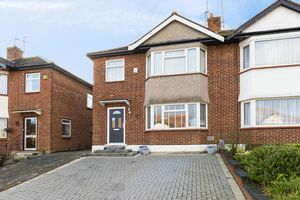 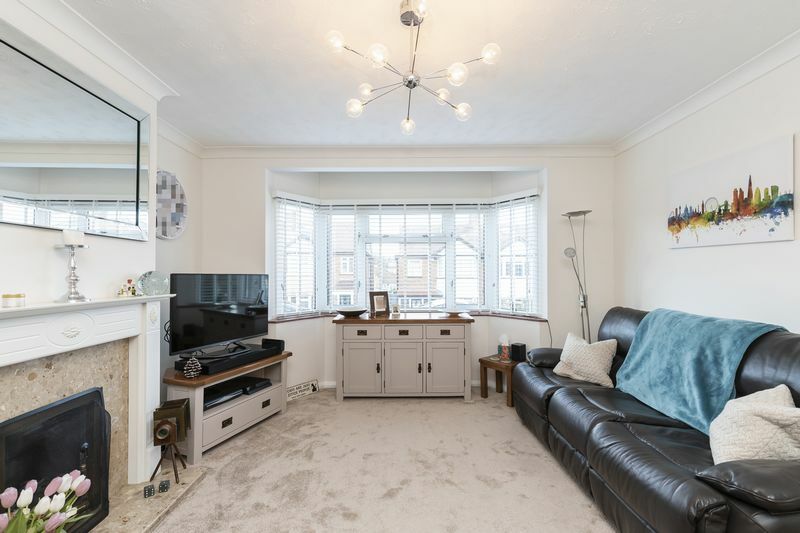 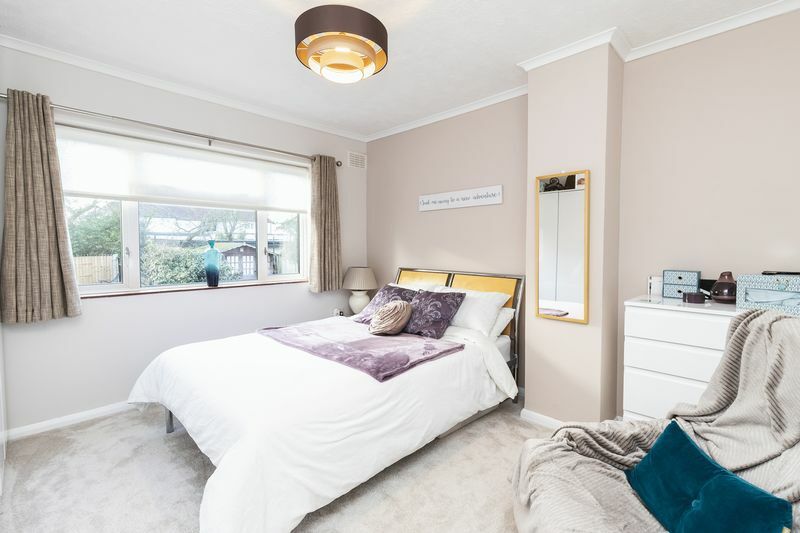 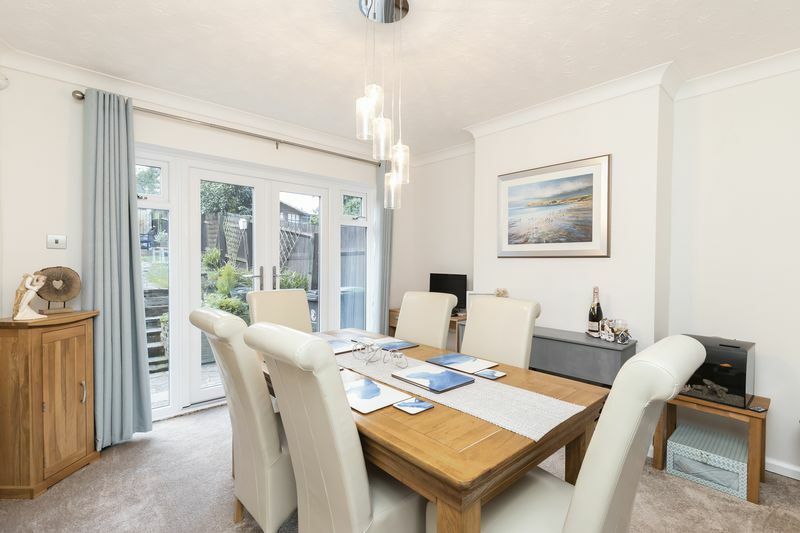 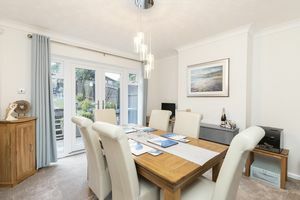 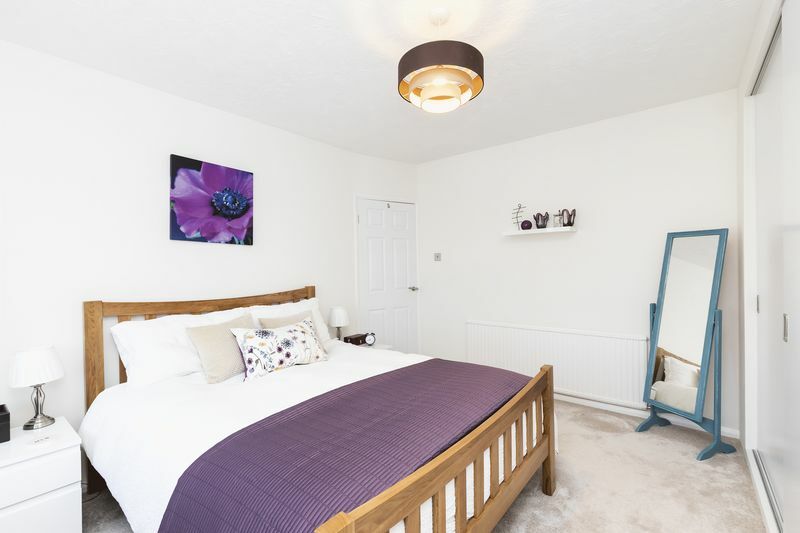 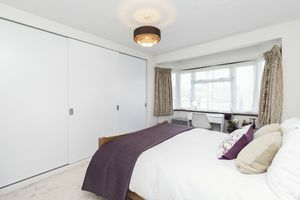 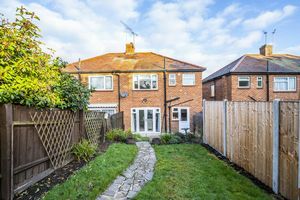 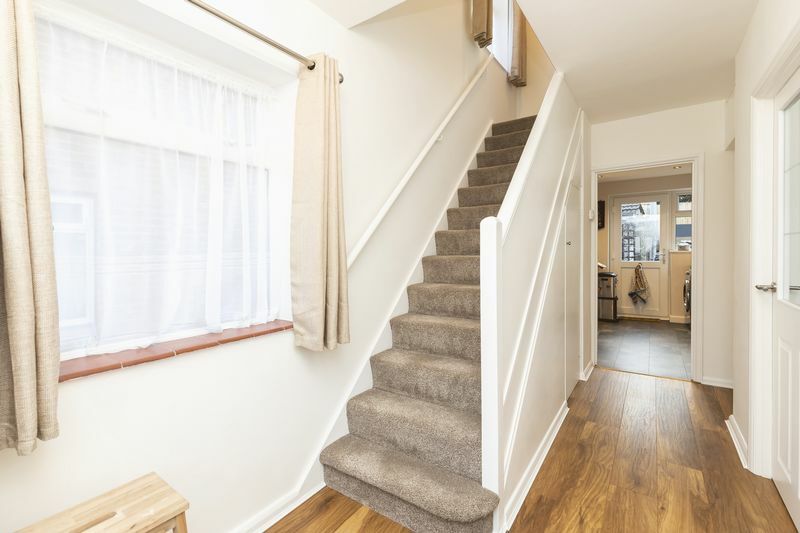 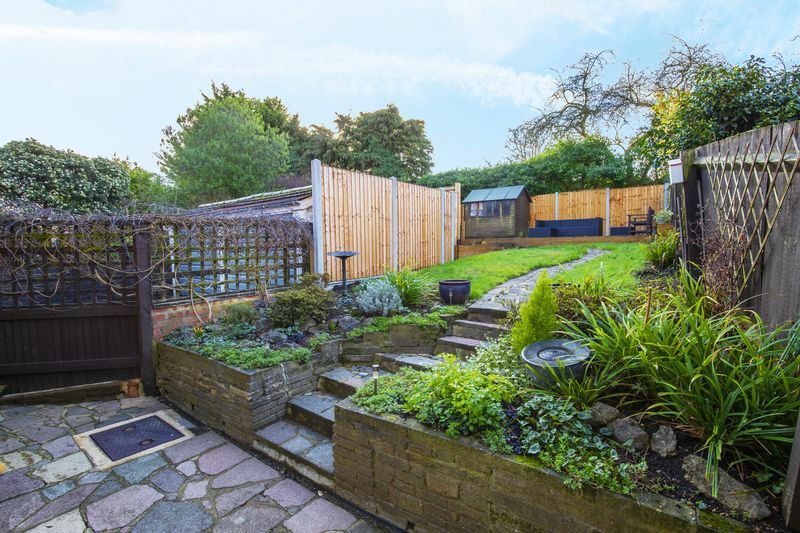 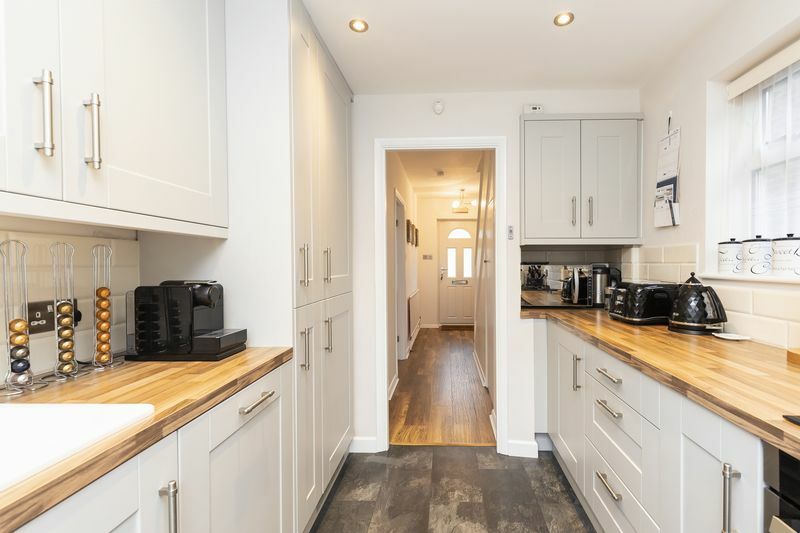 The property has a wonderful rear garden and is within a few minutes walk to Roding Valley nature reserve and Buckhurst Hill Central Line Tube and Queens Rd with many boutiques and restaurants. 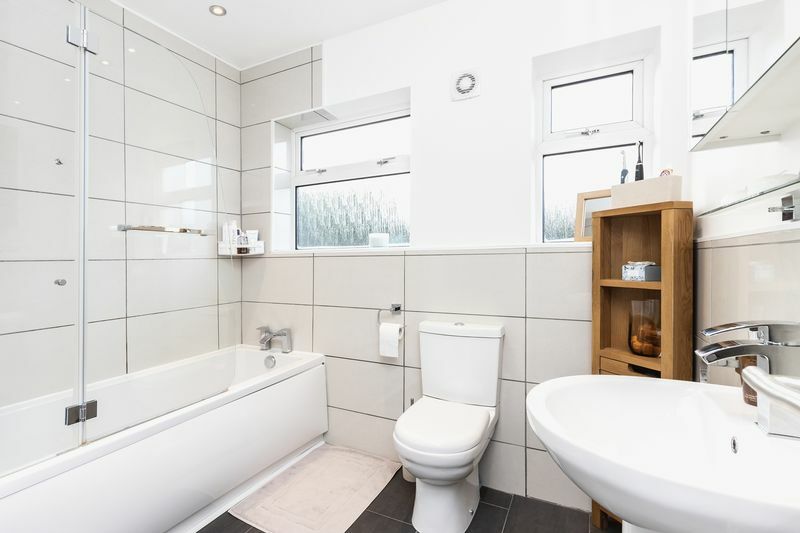 The property has been renovated throughout by the current owners and offers prospective buyers a wonderful home. 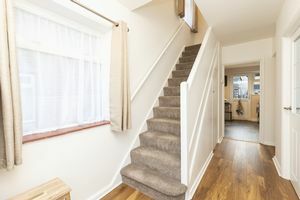 Downstairs you are greeted into a spacious entrance hall with laminate wood flooring, a large through lounge/diner with feature fireplace. The newly fitted kitchen has an integrated dishwasher, fridge/freezer, oven, hob, extractor & new boiler; complete with wooden worktops. 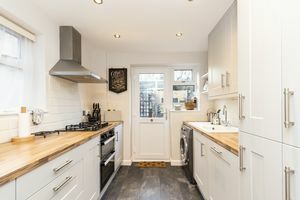 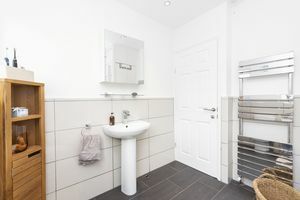 There is space for a washing machine and door leading to the rear garden. 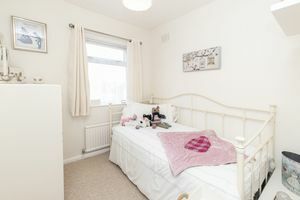 The first floor benefits from two large double bedrooms, a further single, and family bathroom. 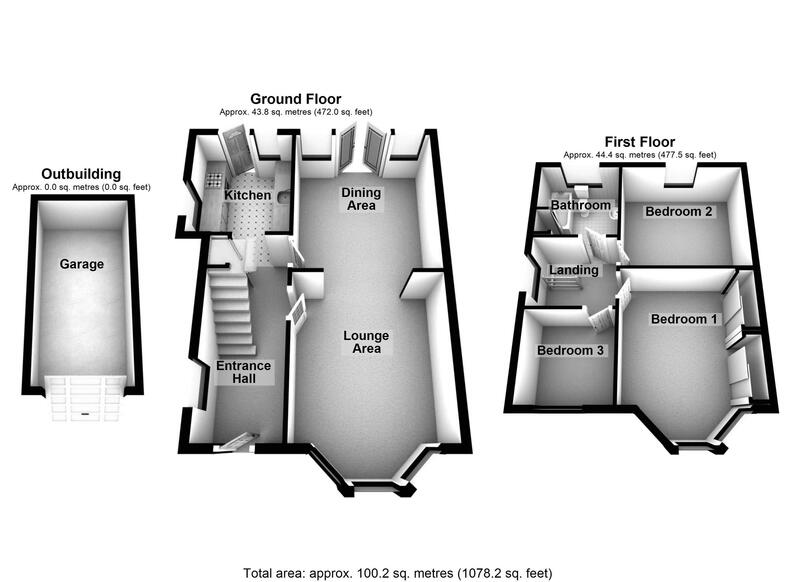 The property offers scope to extend to the rear and into the loft subject to the normal planning rules. 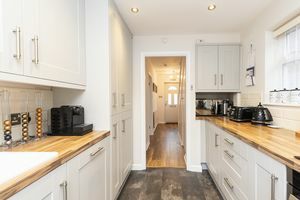 Also comes with off street parking for two cars and a garage, accessed via a shared driveway.